"Ours is an existence characterized by cultural flux and political economic flows, by the virtualization of place and the acceleration of time, the disembodiment of labor, the fluidity of identity, the 'conceptualization' of art, the etherealization of communication. Yet even these financial flows and digital networks rely on physical supports, on material storage devices and infrastructures, and embodied interactions with human actors. 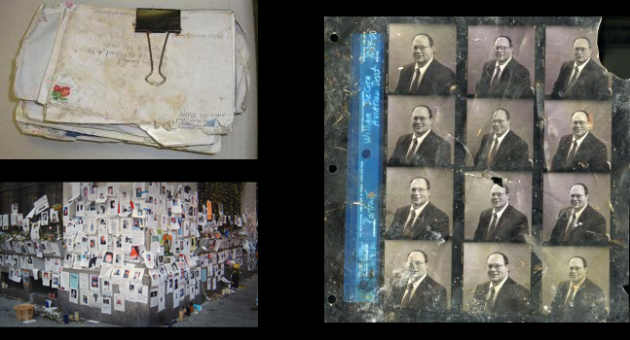 This seminar examines media as material objects, as things, as symbolically charged artifacts, as physical supports for communication. 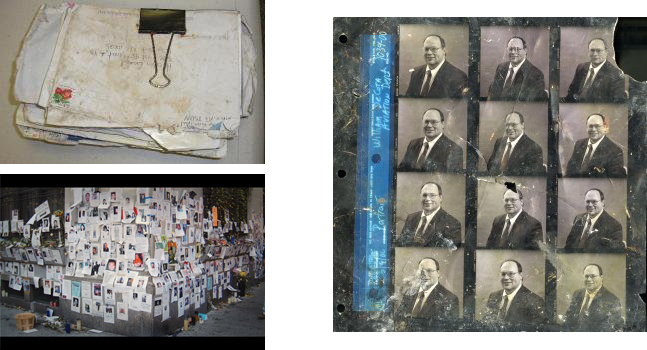 In the first third of the semester we'll explore various theoretical frameworks and methodologies – from 'thing theory' to media archaeology – that can be useful in studying the material culture of media. The second third will be dedicated to custom–designed 'plug–ins' that pertain to students' individual research interests. And in the final third, we'll work collaboratively on the creation of (an) online exhibition(s) of material media – an endeavor we'll approach as a form of 'multimodal scholarship,' an alternative means of performing and publicizing academic work. The particular format of our project will also provide an opportunity for us to think through the central concepts of our class: what does it mean to mediate the materiality of media objects, and to create a virtual exhibition that addresses their physicality?" "Building Design Magazine (BD) has published an article by Elaine Knutt discussing the potential for telematic experiences to be constructed in public spaces by the use of interactive architectural surfaces. Telematics (tele–communication and informatics) broadly explores how communication has transformed our experience of social connectivity and new emergining patterns of communication and power structures. Thanks to this article I was pleased to find out about a new group of artists and architects called bodydataspace ( b>d>s) created by Ghislaine Boddington and Armand Terruli who are exploring 'the integration of interactive and body–intuitive interfaces into public sites. 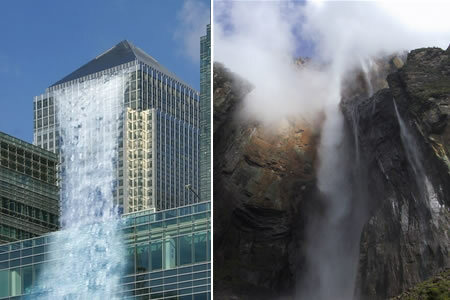 Bodydataspace have proposed that Canary Wharf, London's tallest building 235m, have a giant projected waterfall cascading down its facade. The waterfall would not be a computer generated animation but a real–time projection of Angel Falls in Venezuela. the world's highest free–falling waterfall at 979m."